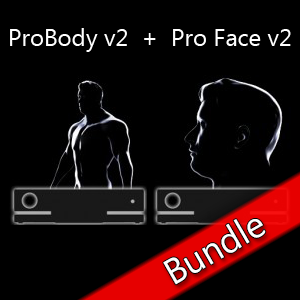 After many months of beta testing Pro Face v2 is ready for release! Thank you all beta testers, hope you had fun. 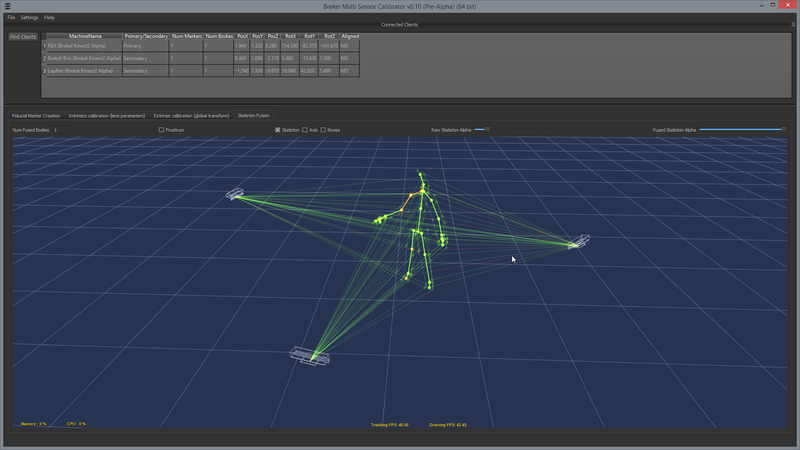 Some screenshot of Multi-Kinectv2 Calibrator pre-alpha that we developed at & for the Microsoft Hackathon in Amsterdam. 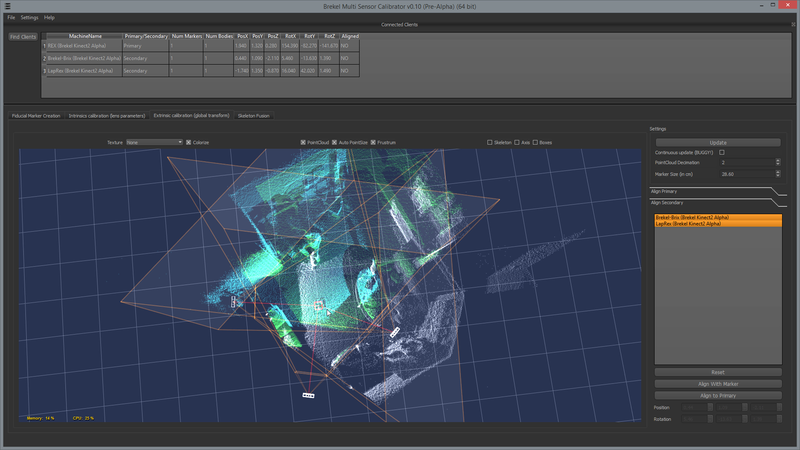 Showing 3 sensors (more if you have more sensors & machines) calibrated in less than a second. 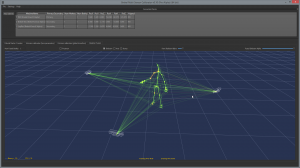 Unfortunately we couldn’t port our C++ skeletal streaming into Unity C# and finish a game concept in time, but still had lotsa fun!! Note this is highly experimental internal pre-alpha code and not available for public testing as of yet. 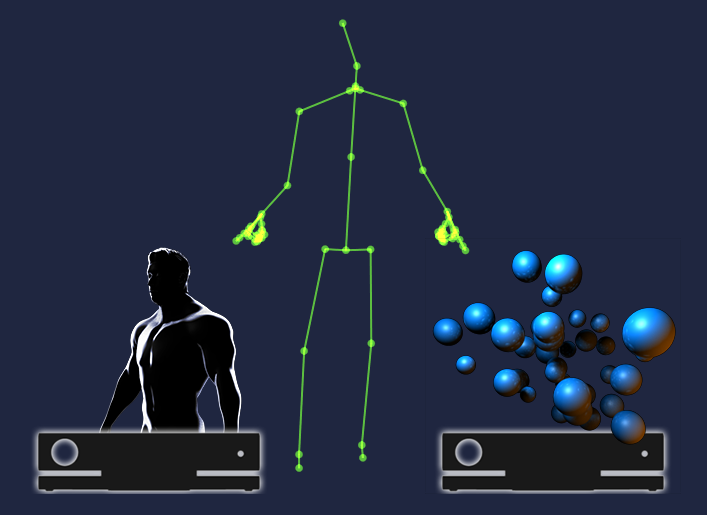 However my intention is to develop this further into an add-on module for the Brekel apps for Kinect v2 in the future. Jesse Davey recently directed and created all the effects for the new music video for band “The Feud” for the song “This is Love”. 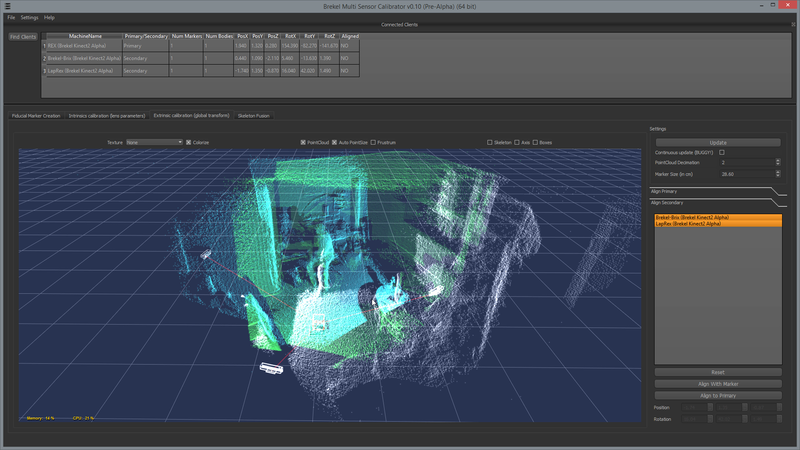 The clip was shot using a Microsoft Kinect and the Pro PointCloud application.